Turning Technologies Touch Board Plus Wireless Kit is the only wireless kit available for the interactive Touch Board Plus. With the Touch Board Plus Wireless Kit, instructors can teach with agility, without feeling tethered to the front of the room. 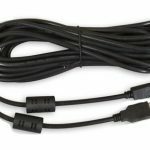 Without the need for cables, the Wireless Kit prevents tripping hazards and keeps the computer out of sight to free up the instructor for effective learning. 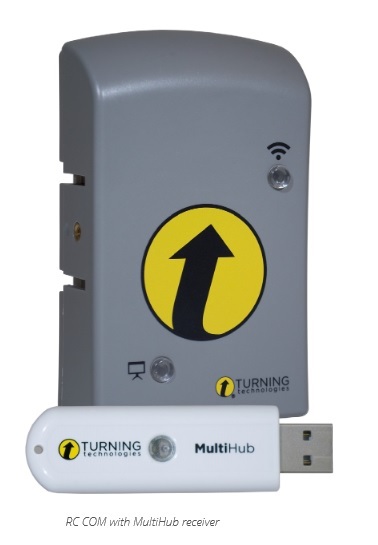 The Touch Board Plus Wireless Kit’s 50 foot range provides mobility for small- to medium-sized learning environments. With options to mount the Wireless Kit to a wall or Touch Board Plus frame, wireless connection will not be interrupted.